Each one of us had their own mechanical or electrial issues but its all behind now. Bike are packed up and we are all ready to go! 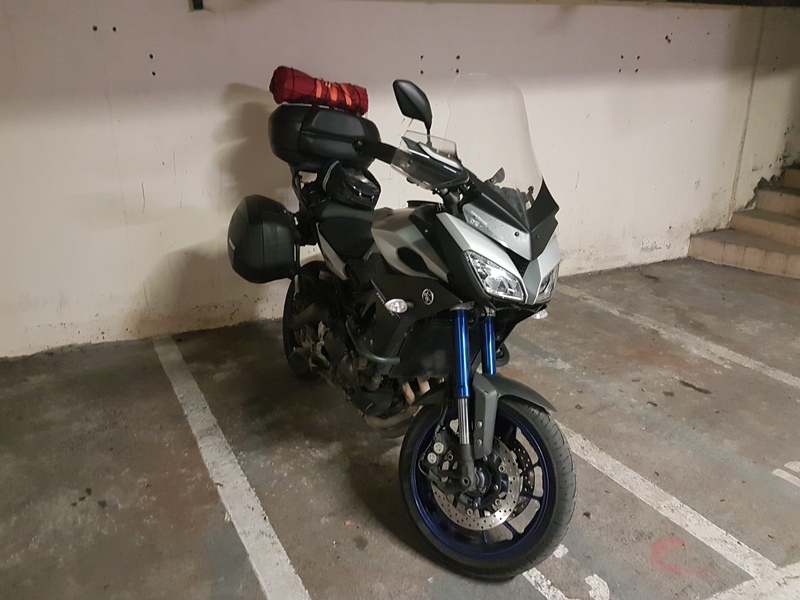 Overnight transformation: from a track bike to a tourer. 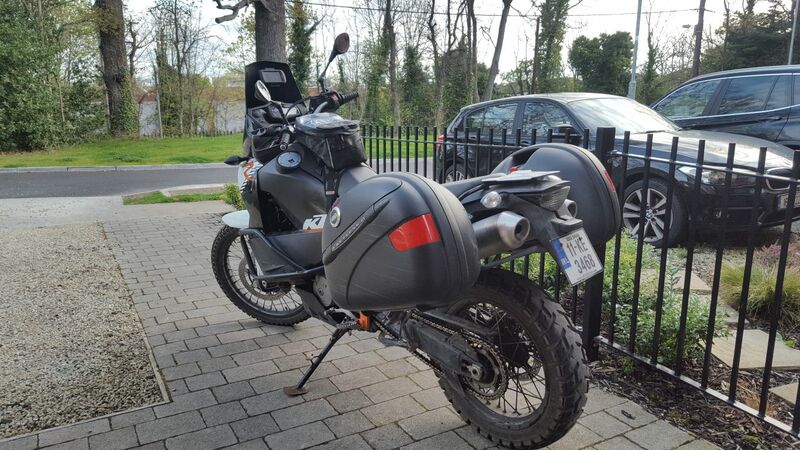 Louis’ KTM handsome as ever! 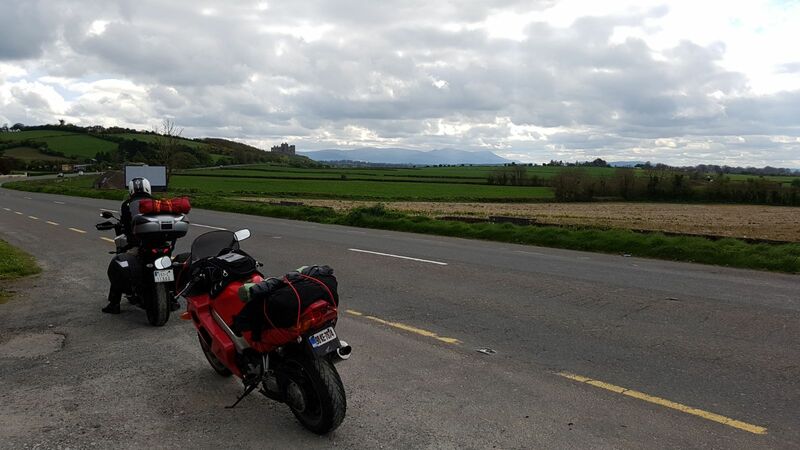 Dave’s VFR first big trip. 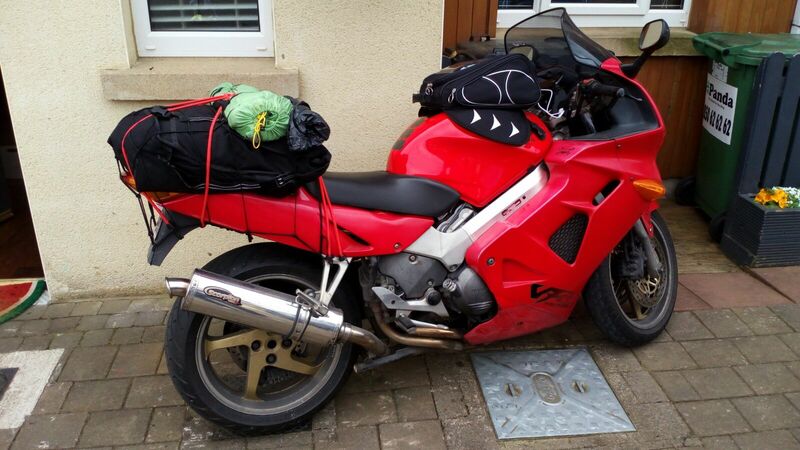 It is time to start the trip – destination – wild atlantic way. Or at least part of it. Dave and I willl have to call it quits on Monday, (due to tight work schedule). By then we should be in Galway, roughly half way thru. Louis will press on until Saturday week. The whole way. Dave and I started the journey together roughly 1h ahead of Louis and decided to skip the motorway in favour of going via back roads. The first leg of the trip to West Corm taken longer but spared the boredom of cruise control travel (that neither of us have). We were very late reaching Cork and when Louis called us from Kinsale we were 1.5 behind him. We decided then to change direction west and meet at the camp site in Skibereen. That meant not getting to the coast but it was ok. We still seen nice places! Places thay nobody ever stop by in. Not exactly WAW, but theybhad their charm. 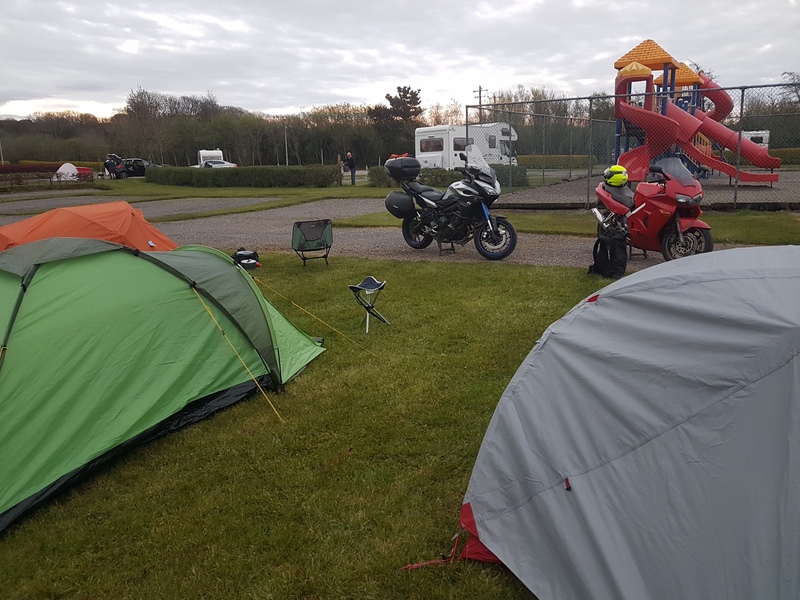 After travelling 400km we reached The Hidaway campsite in Skibbereen around 7.30pm. Louis wasnt long to join us shortly after. 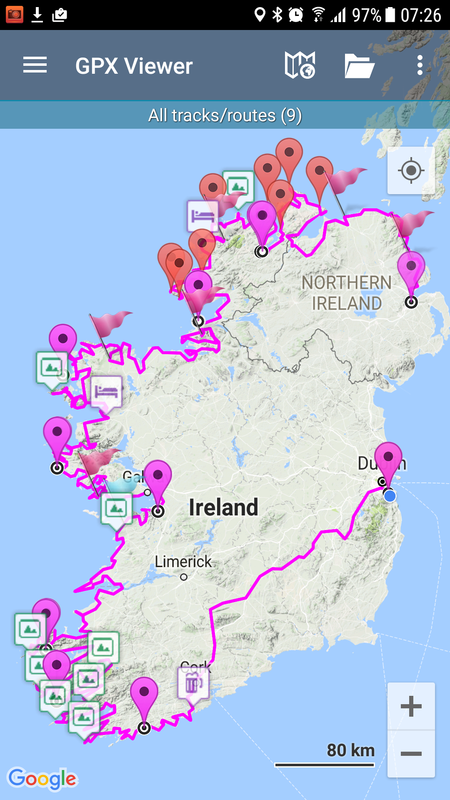 Tomorrow we keep going west and hoping to finish around Ring Of Kerry (Caherdaniel). The plan is simple from now: “if the ocean isnt on our left, we are doing it wrong”.